Dr. Turner received her Bachelor’s degree in Chemistry at UC Santa Barbara in 2002. She then continued her education with a Master’s Degree in Health Care Administration at CSU Long Beach. 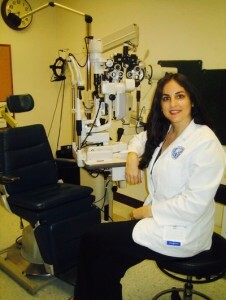 Her volunteer work with the visually impaired motivated her to pursue a career in Optometry. 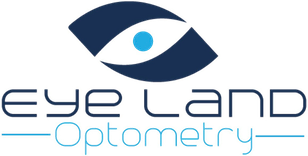 She graduated from the prestigious Southern California College of Optometry in 2011 and is licensed to treat Glaucoma and various eye diseases. Since completing her optometric education she has enjoyed providing eye care in diverse settings, especially caring for the geriatric population in nursing home facilities. In her spare time she enjoys outdoor activities with her family and friends.